Could be there's nothing else in our lives so critical      As this little home! you can transpose it -2, its easier, and if you want to stay in the same tune put a capo on the 2nd fret. I love this song and wanted to learn how toplay it but my hands are too small to play E.
I love you, thank you for doing this you magnificent man you! 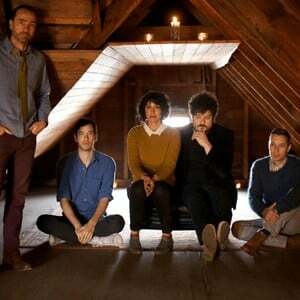 The Shins are an American indie rock band centered around James Mercer. The band formed in 1997, in Albuquerque, New Mexico, United States as a side project of Mercer (previously of Blue Roof Dinner) and drummer Jesse Sandoval, who were both members of Flake Music. The band's original lineup was Mercer (vocals, guitar), Sandoval (drums), Marty Crandall (keyboards) and Dave Hernandez (bass). Neil Langford replaced Hernandez in 1998. Hernandez returned to the band in 2003, as Langford had left the band in 2001.